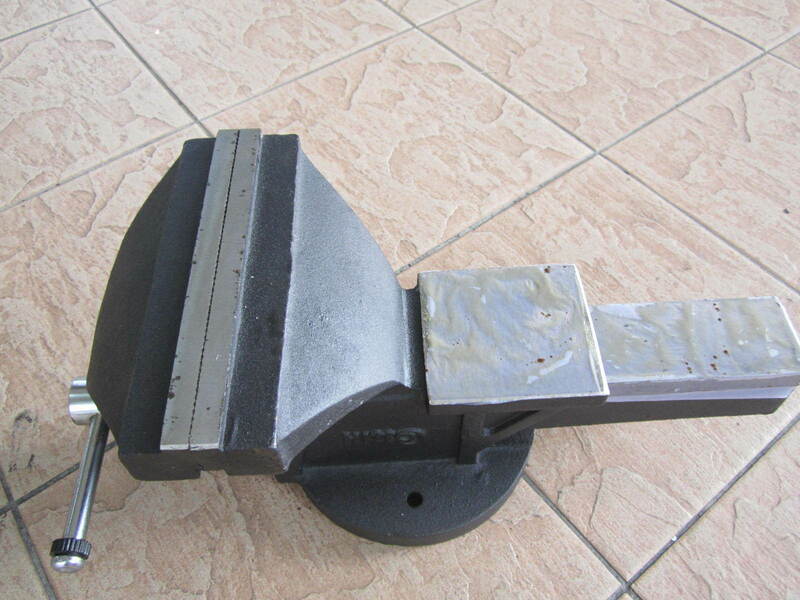 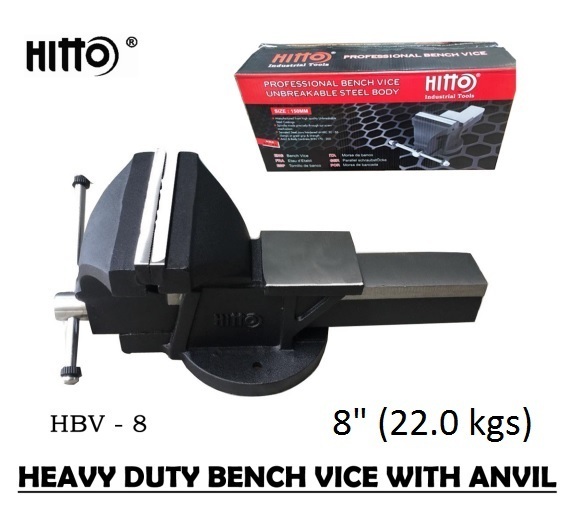 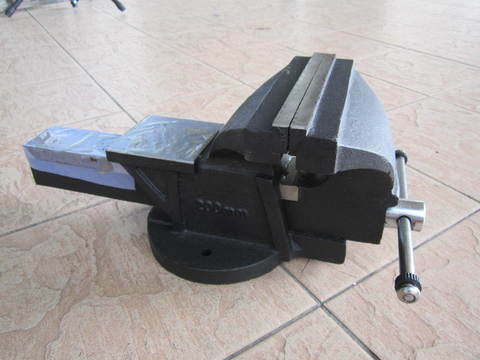 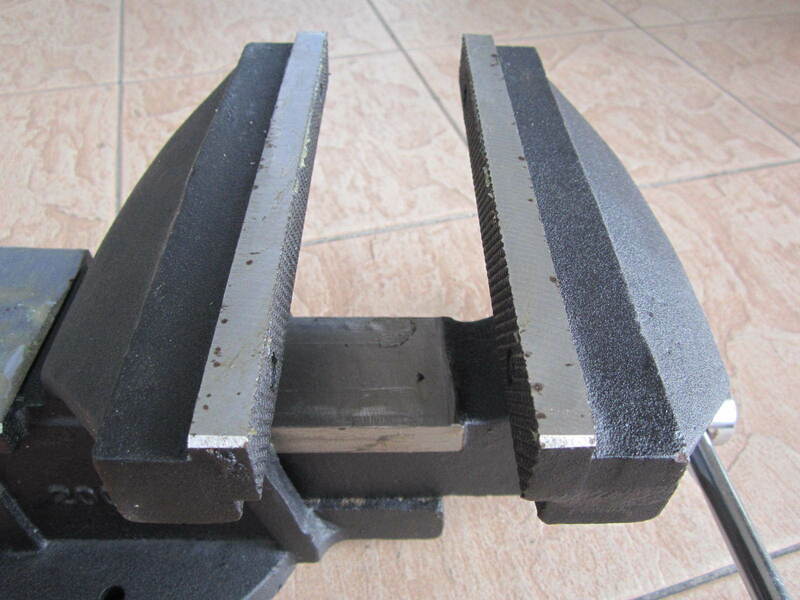 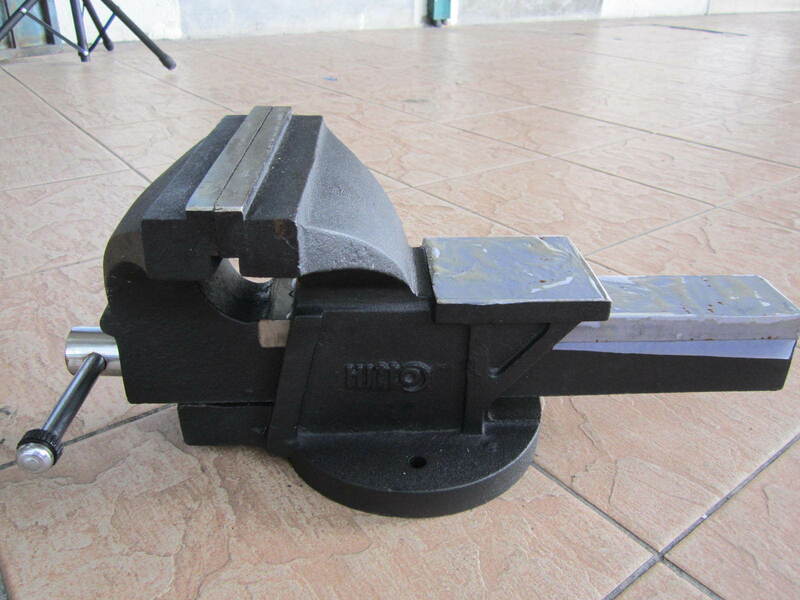 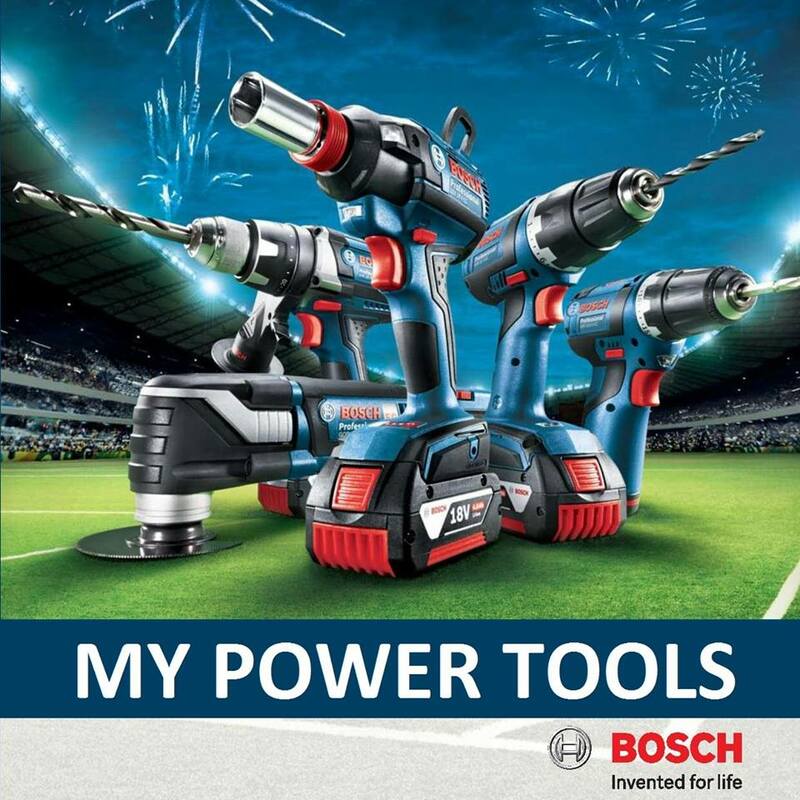 Hitto 200mm (8") Heavy Duty Bench Vice with Anvil..
A robust home workshop and DIY use cast iron vice with a solid, stable fixed base. 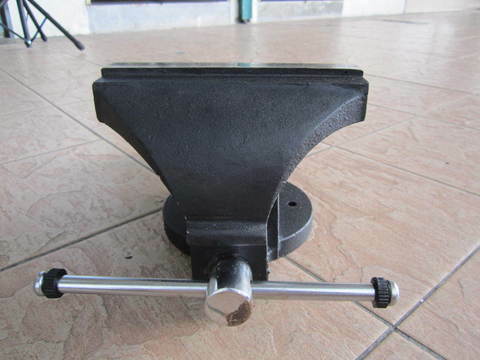 Manufactured from solid cast iron, it's solidly constructed with a large square anvil, fixed base and machined jaws. 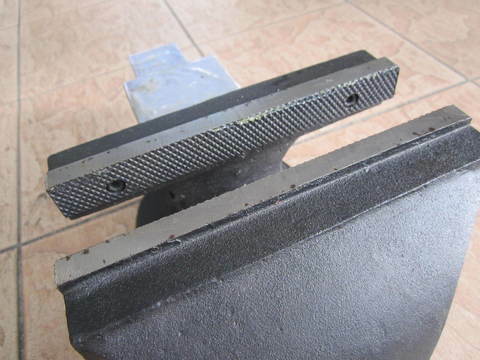 Firm grip and great value too!